Zan is one of the firm’s generalists, as well as a lead trial lawyer. He has tried many cases before juries, judges and administrative agencies in employment discrimination, union-management and employee benefits cases. Zan has presented arguments to several federal and state appellate courts. He advises companies concerning structuring the relationships with workers and clients, whether as employment, leased employee or independent contractor arrangements to minimize legal risks and provide a positive work environment. Zan advises and represents employers in union campaigns, contract negotiations and with respect to unfair labor practice allegations and corporate campaigns. Zan does extensive training programs for all levels of management concerning harassment, discrimination and union avoidance. He frequently speaks to employer groups and provides continuing legal education training for fellow lawyers. 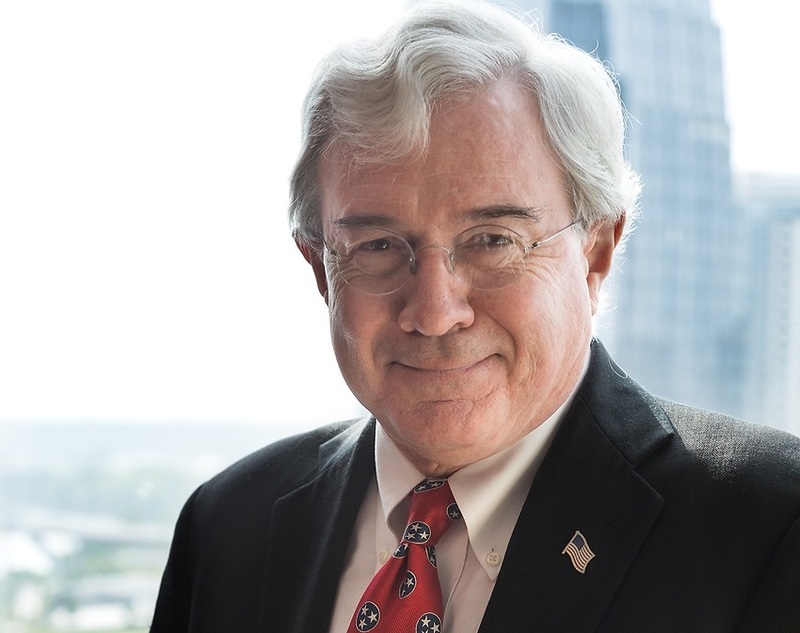 Zan is the Office Head for the Nashville office, an ex officio member of the firm’s Executive Committee, and co-chairs the marketing function. Zan likes to spend time with his wife Francie and keep track of grown children Sander and Niki. He likes to work out, ride his tractor, hunt deer, and read classical literature. He shoots clay pigeons pretty well and plays golf not so well. Business consists of three things. There is money, there are the toys, and there are the people. You can't do anything with the money or the toys without the people. And the people are the most interesting by far. A labor and employment lawyer gets to talk with every single member of the employment team, from the CEO to the guys working on the receiving dock and the receptionist (both of whom usually know a lot more about what is going on than the CEO). My father taught me that you can learn from every single person you meet, and the person with the least power should be treated with the most respect. Labor and employment law permits me to learn something new every day from fascinating people, under often bad circumstances. Every time I think this case, this story, this circumstance can't be topped--well, something comes along and tops it. Working with real people in real situations who do some of the most amazing things--good and bad--that is what I get to do every day, and that is why I like coming to work every day. Zan provides compliance advice and litigation representation for a wide range of clients with respect to most labor and employment issues. 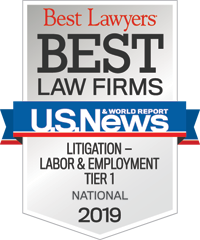 On any given day he will work on litigation matters, provide advice concerning long term labor and employee relations, advise clients concerning government investigations or work with clients on design and compliance issues related to employee benefits. Recently Zan has worked extensively with clients concerning managing the employer sponsored medical insurance plans, reviewing contracts with third party administrators, pharmacy benefit managers, health care providers and insurers, as well as summary plan descriptions and plan documents.